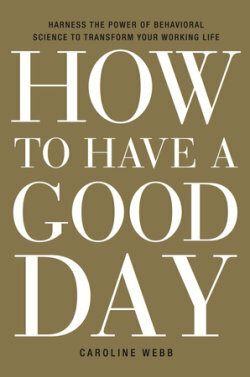 How to have a good day by Caroline web is an interesting and informative read. As the book explorers behavioral sciences, psychology and neuroscience, it was found to be quite interesting on how he’s areas relate to every day working life. The book included some very good motivation in starting life priority managing productivity and most importantly making the most of relationships in life. Does a fine job in tapping into a person’s inner self and exploring a person’s intelligence wisdom and how to make the most out of ones creative self. 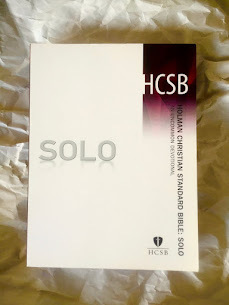 It was a good guide to help rebuild one confidence and to remain a person how to manage and be strong in life. I strongly recommend “How to have a good day” to anyone looking to harness the power of behavioral science to Transform your working life. and ending with Defenders of Faith. 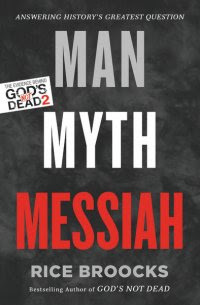 I highly recommend this book for everybody . 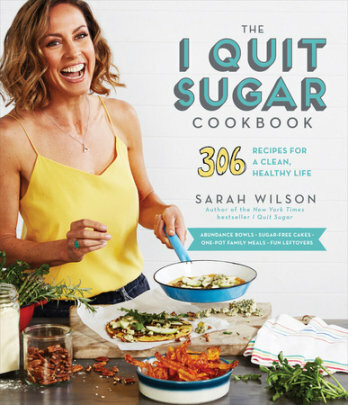 The I quit sugar cookbook 306 recipes for a clean and healthy life by Sarah Wilson is an amazing find for those looking to change to a healthy and sugar-free lifestyle. As the book covers a variety of topics from healthy breakfast alternatives to ways to satisfy that sugar need in most of us, it was extremely interesting to read the creative alternatives explored within the book. 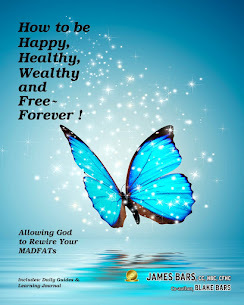 With the high-risk of sugar related diseases, this book is a lifesaver. 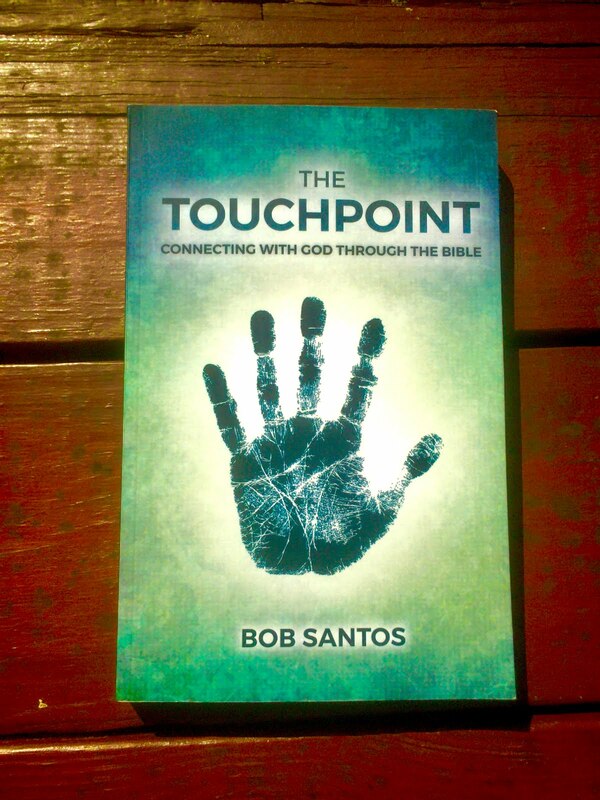 It was well written, easy to understand and very enjoyable to read. 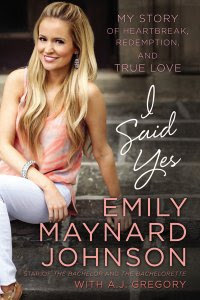 I said yes, a book by Emily Maynard Johnson star of The Bachelor and The Bachelorette with A. J. Gregory was the book that I thoroughly enjoyed reading. As Emily States, this is her story of heartbreak Redemption and true love, and is truly a story for anyone who has gone through heartbreak and disappointment in a relationship. 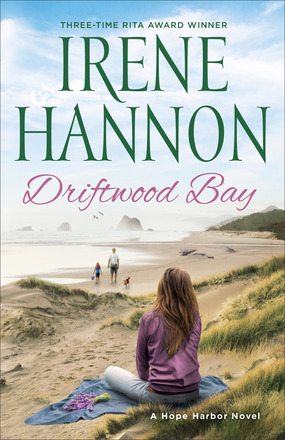 Emily's poignant Recollections of her first husband, Ricky Hendrick and the tragic loss that she suffered when he died in a plane crash especially while she she was pregnant with his baby was very heartbreaking. Family strength and Independence is truly inspiring. 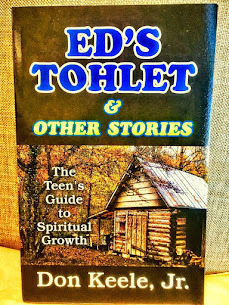 The story follows Emily's Journey from tragedy to Ultimate happiness and offers a unique insight to her as a person and her guidance from religion and God. 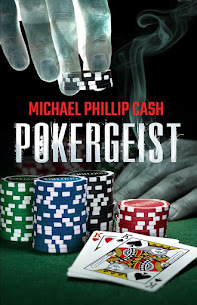 This is a book that I thoroughly enjoyed reading and would highly recommend it for those sincerely interested in human interest stories.